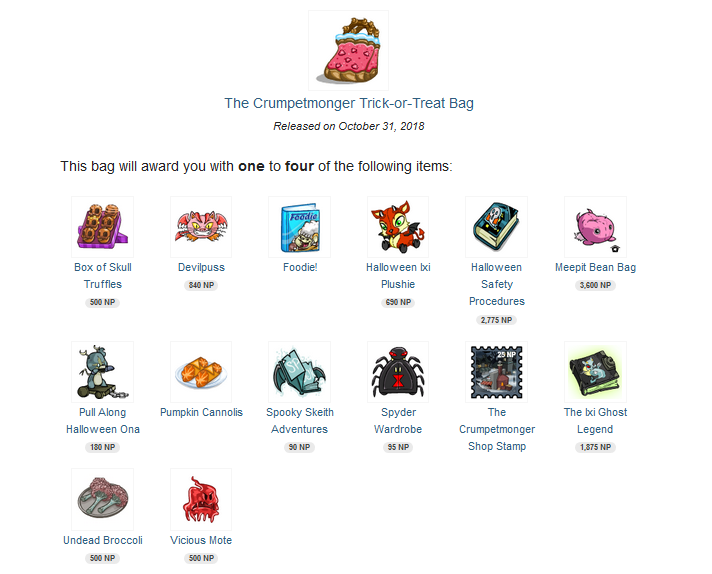 Bag to buy in bulk would be The Crumpetmonger Trick-or-Treat Bag around the 500k mark . 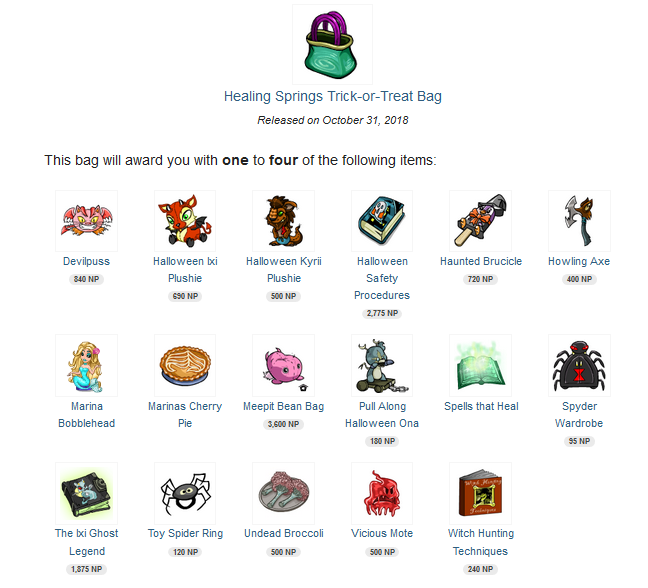 The bag gives out a stamp but it is fairly hard to get the stamp so currently the stamp prices are hovering around the 2m mark and should rise quickly with time. From my research: Investing in the Neovia Stamp Album for an eventual avatar is NOT an immediate pay-off. 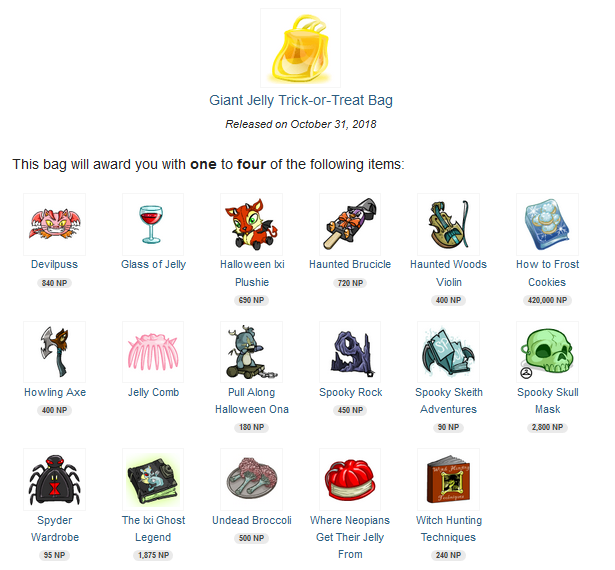 Putting aside TNT's unpredictable content release consistency, there will be a huge wait for all the stamps to be released. Could take at least 3 years. Currently, with the crumpetmonger stamp released, the album is only a little more than halfway through. 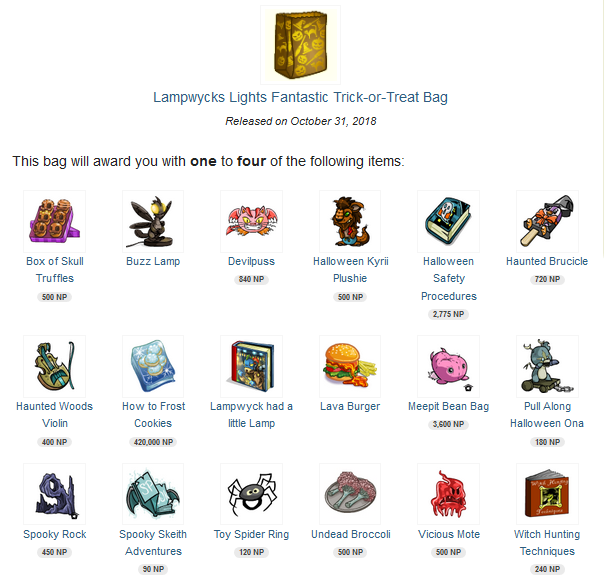 Well, I got junk. As usual. I don't collect stamps and I don't play as often anymore, so it's not too big a loss for me. 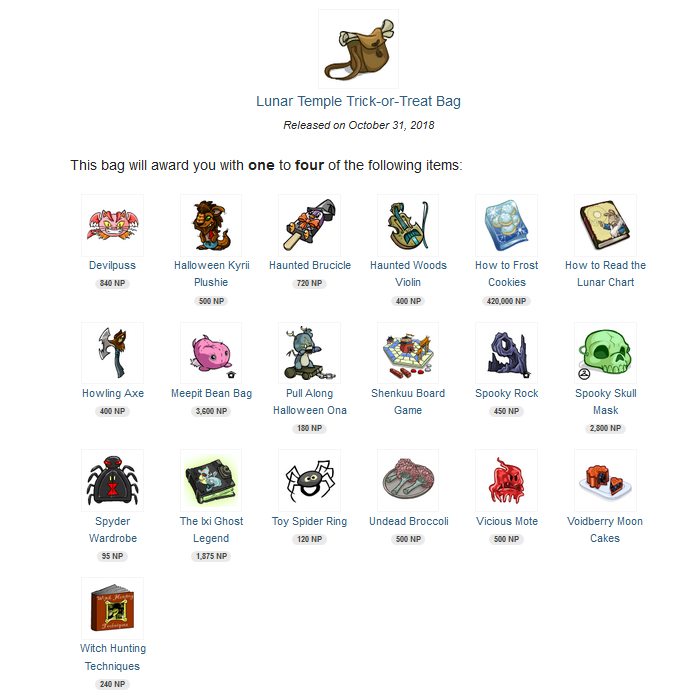 WELP I'll be holding on to the crumpetmonger bag for a bit.